In 2016, investment in renewables were double that of fossil fuels. With a focus on clean energy sources being developed as an alternative to fossil fuels, the global wave and tidal energy market is set to be worth $3.9 billion by 2025, up from $212.7 million in 2016. With water covering over 70 percent of the earth’s surface, improving wave and tidal energy makes a lot sense, especially as they are more reliable than solar and wind power, which are intermittent throughout the day. According to Grand View Research, tidal energy had higher R&D investment than wave technology in 2016. This included important development in barrage tidal range technology, which is predicted to be a key player in the sector. Currently, the majority of these projects are in early stages – the top tidal barrage facilities are located in Korea and France and represent over 90% of the world’s current capacity. Countries all over the globe are completing large wave and tidal energy R&D projects including France, China, New Zealand, the US and Canada. These projects aim to create novel and improved technologies and equipment to significantly grow the sector and are supported by government incentive programs such as the R&D tax credit, as well as being popular with private investors. Europe is emerging as an early leader in the tidal energy industry and the EU has committed to installing 1.9GW of wave and tidal energy by 2020. France is particularly keen to accelerate its renewable energy activity and has even committed to banning all fossil fuel production by 2040. 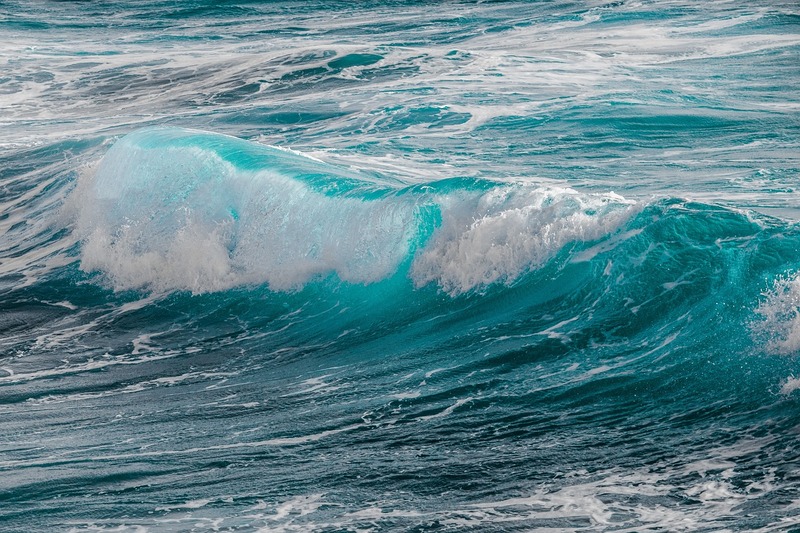 In Australia, Carnegie Clean Energy recently received a $4 million revolving debt facility from the Commonwealth Bank to fund the R&D for its wave power technology. Additionally, the company was provided with a government grant of $19.5 million from the WA state government to develop a 1.5MW CETO 6 wave energy device by early 2020. Renewable energy will be integral to our future way of life. Any company developing this kind of technology is likely eligible to receive a rebate for their research and development activities. 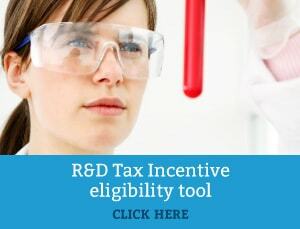 To find out more, take our online eligibility test to check whether your company can reduce its tax bill with the R&D tax incentive.